MAP is a business transformation agent, whether you need to accelerate growth, align your team, or enhance execution. We pair the proven MAP Management System™ with customized consulting relationships to ensure your next step is the first of many. Why work with us?​ Our consultants are successful former CEOs and entrepreneurs who work with you on business strategy and implementation. Count on MAP's years of proven experience coaching thousands of business leaders. Transform your business-and know that we're with you every step of the way-from breakthroughs through implementation. Setting a new course? If your business is ready to navigate unfamiliar territory-in growth, competition, or execution-you need MAP by your side. 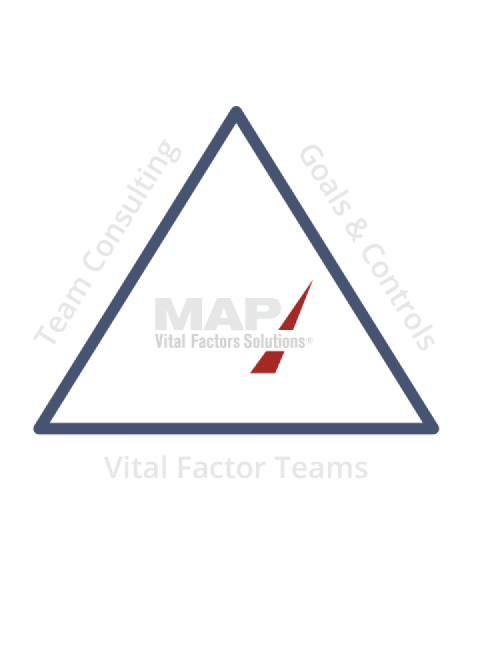 With our trademarked MAP Vital Factors® System and decades of hands-on personal experience, our consultants partner with you to set a course and see it through with discipline, accountability, practical tools and success measures. Expect action. You might hear about strategy and vision, but few management consultants can offer coaching in execution. But that’s exactly what MAP provides. Partnering with you every step of the way, we help your team align, enhance its capabilities, and boldly accelerate growth. If that’s your future, we’re in this together. 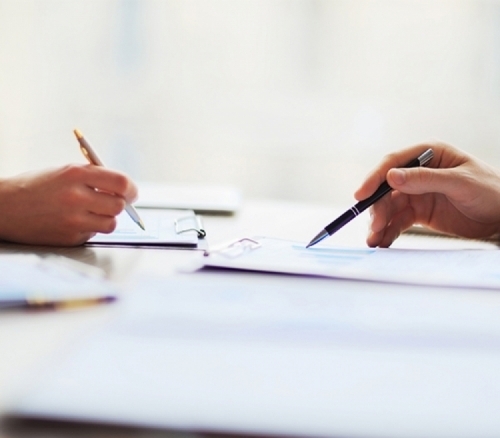 Our goal is to offer you high quality programs to support your overall development goals. 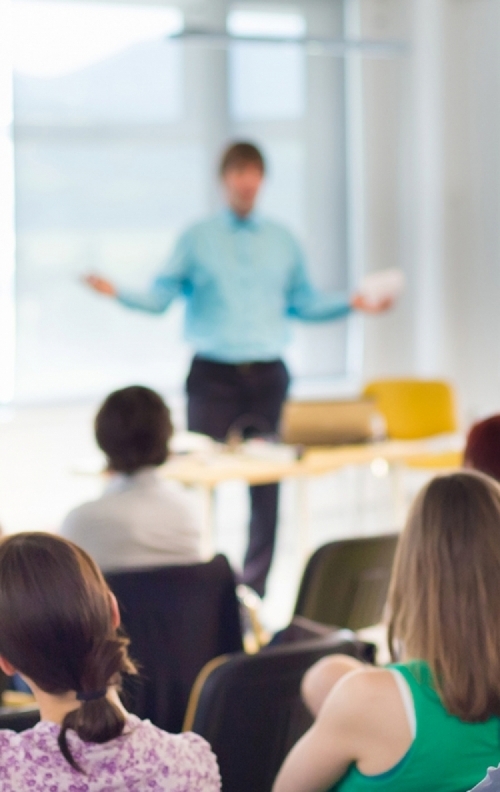 These programs will challenge you to evaluate your leadership skills and open yourself to vital concepts in leadership, communication, and teamwork. Don't see a solution listed below that you need? We have a wide range of solutions that we can customize for you. Call us at 888.834.3040 or fill out our contact form. 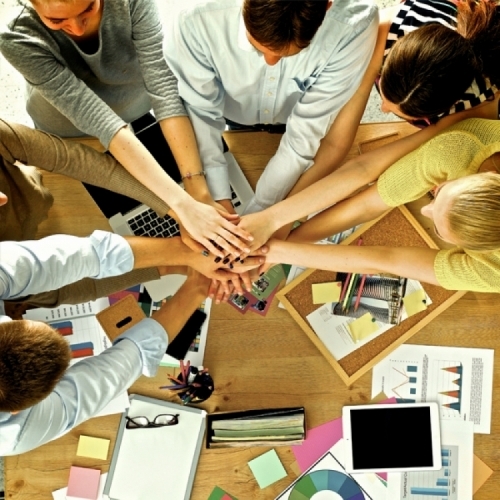 Create a more aligned and engaged team through our Team Building process. 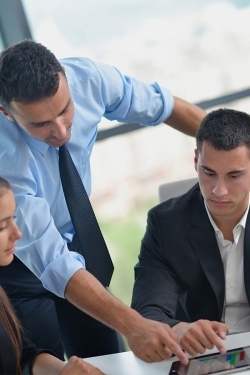 Accelerate team performance by improving communication, cooperation and trust.